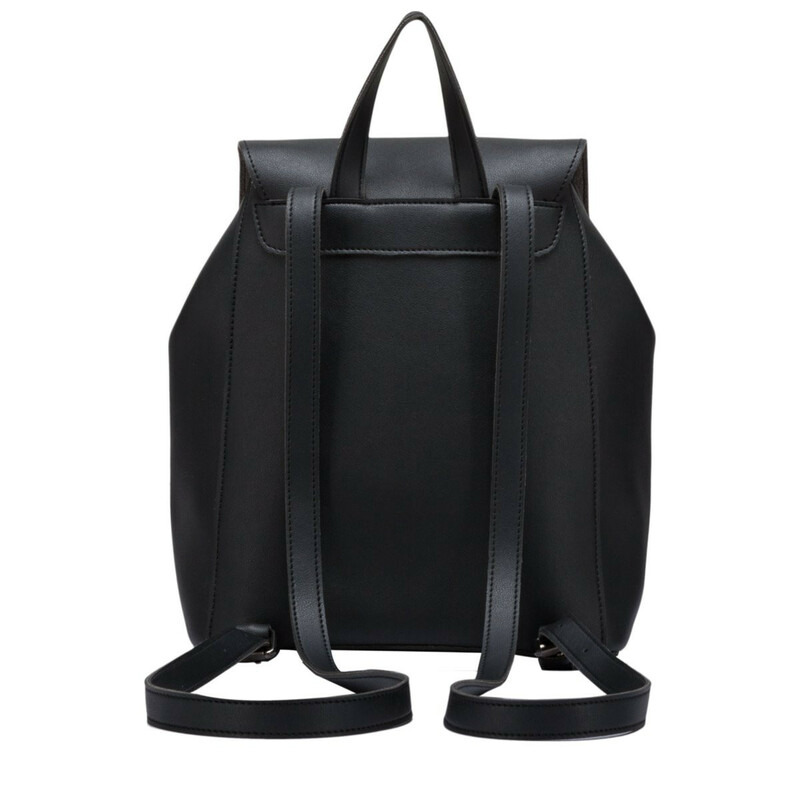 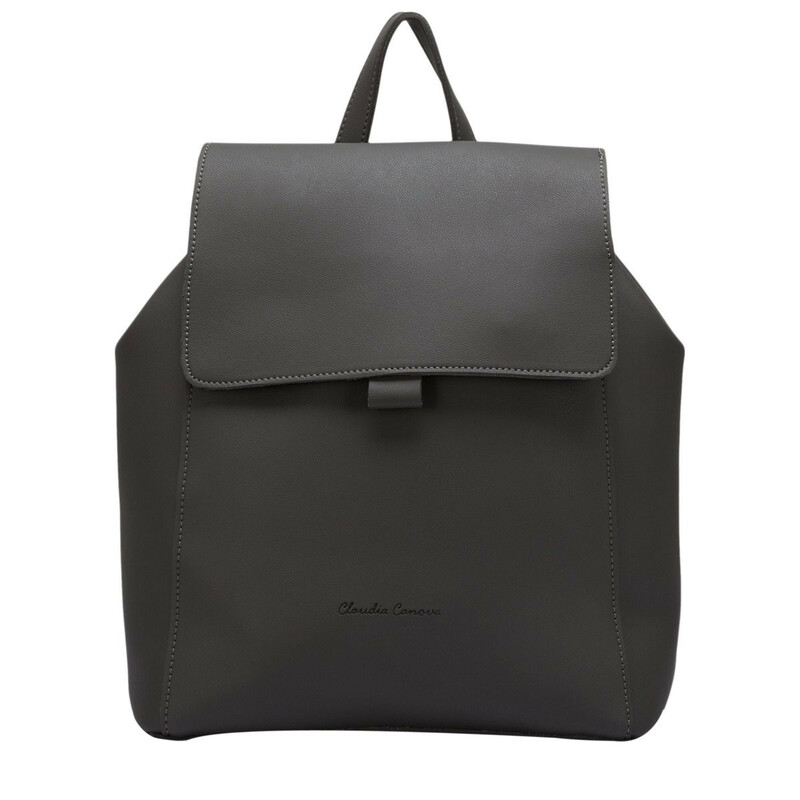 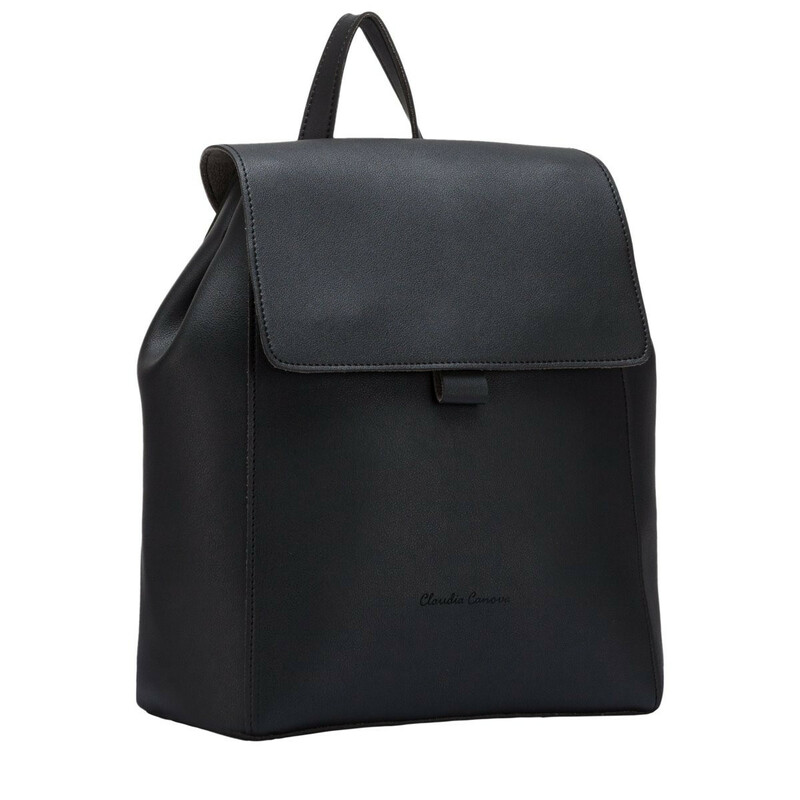 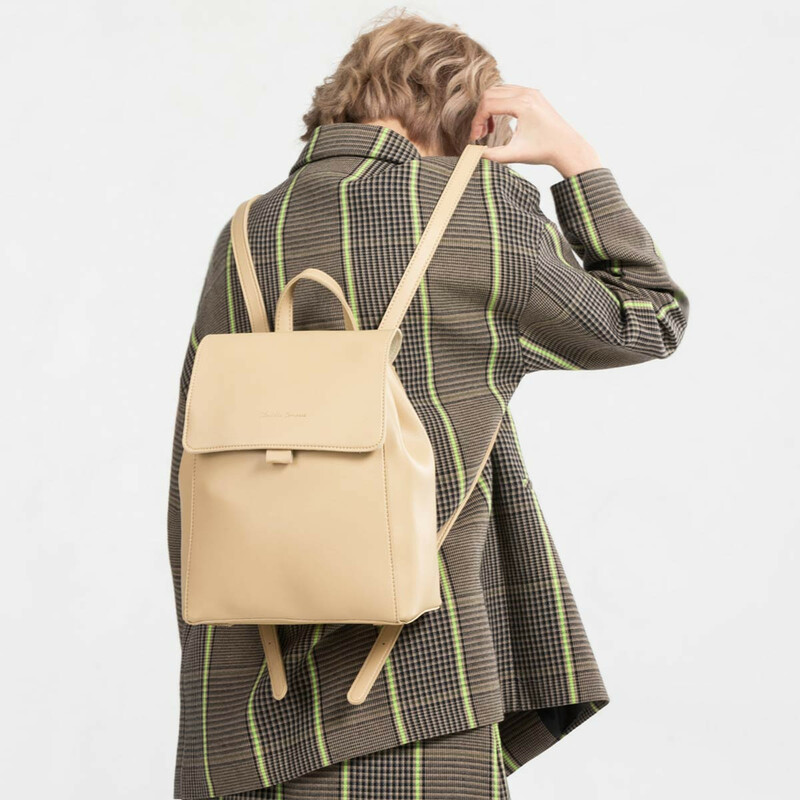 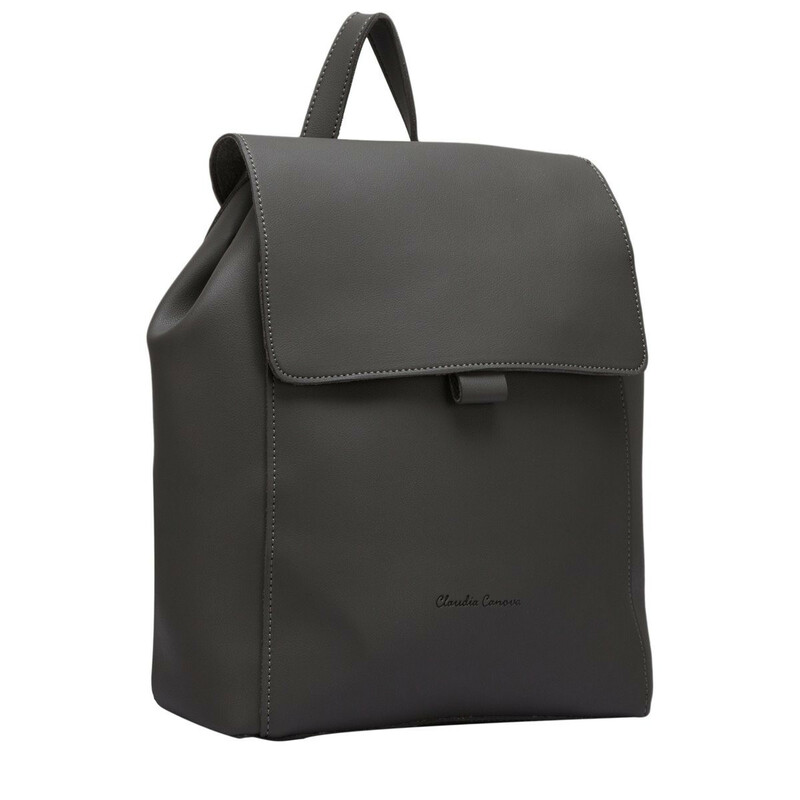 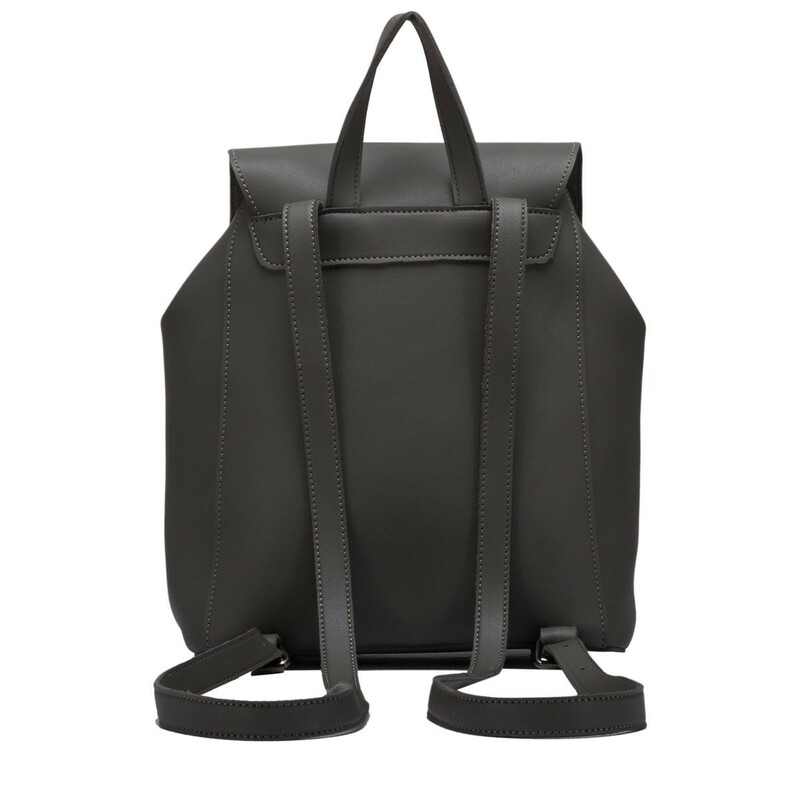 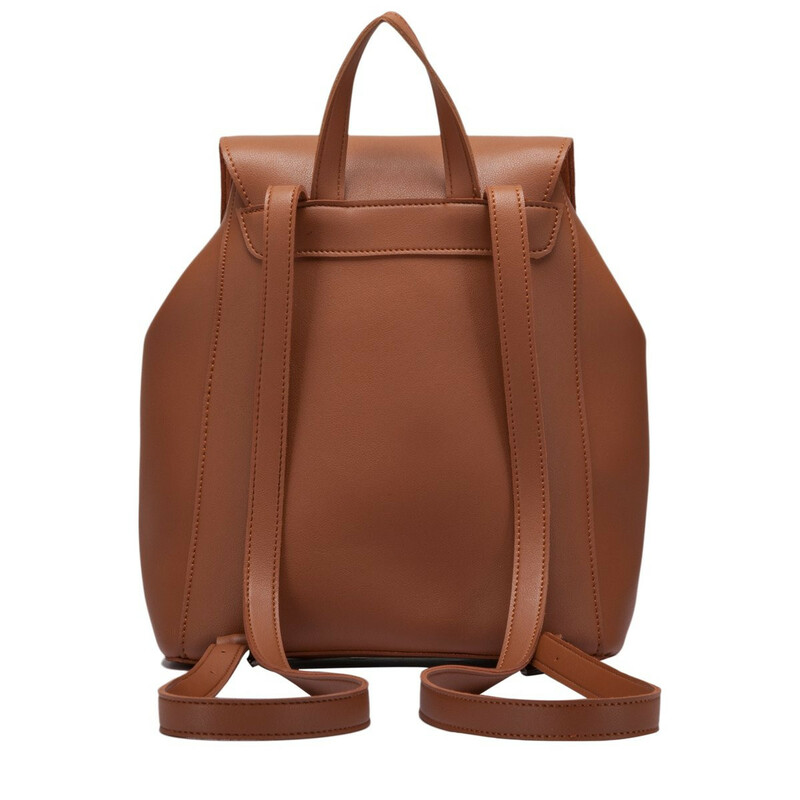 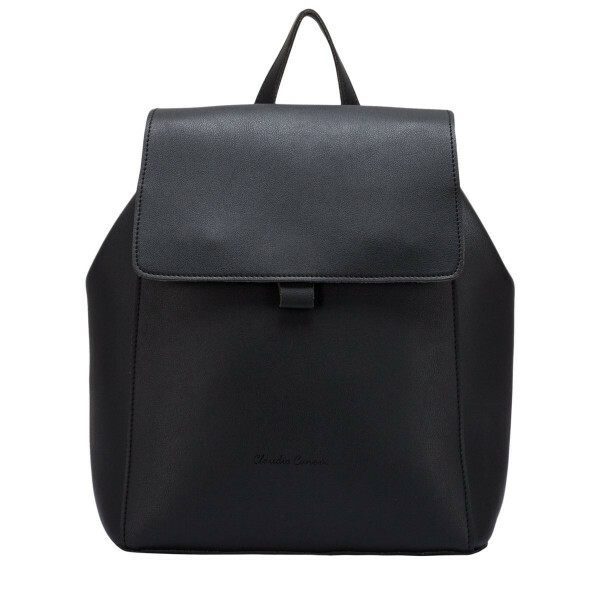 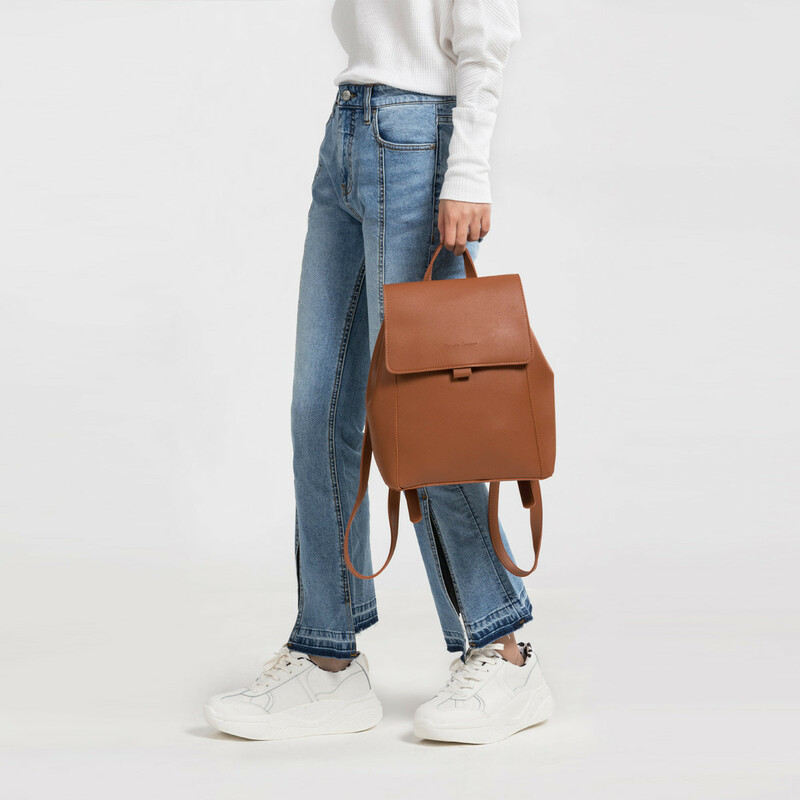 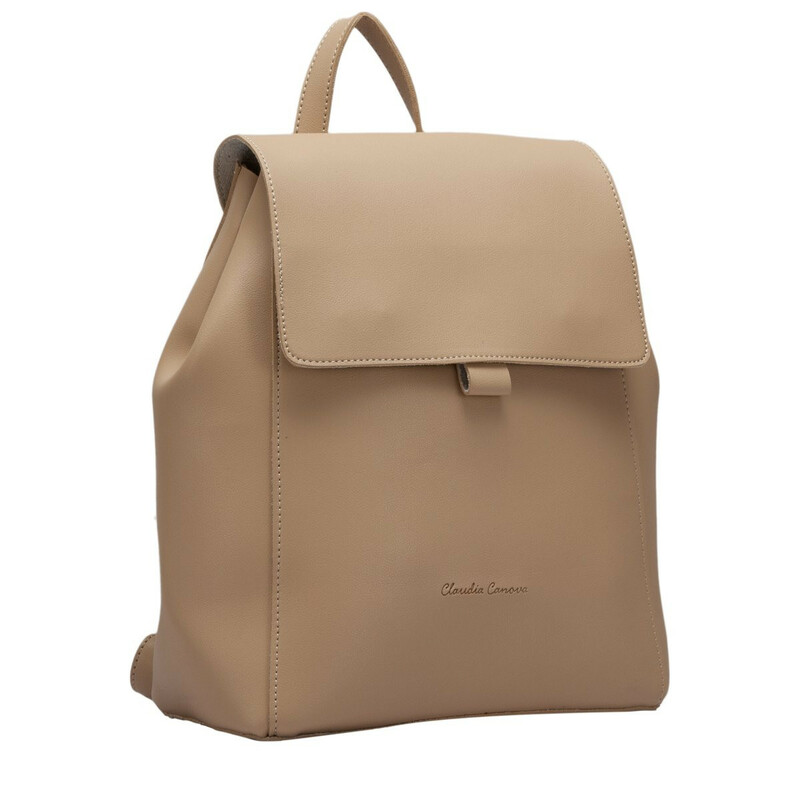 This minimal backpack is the perfect accessory for slaying the day in style. 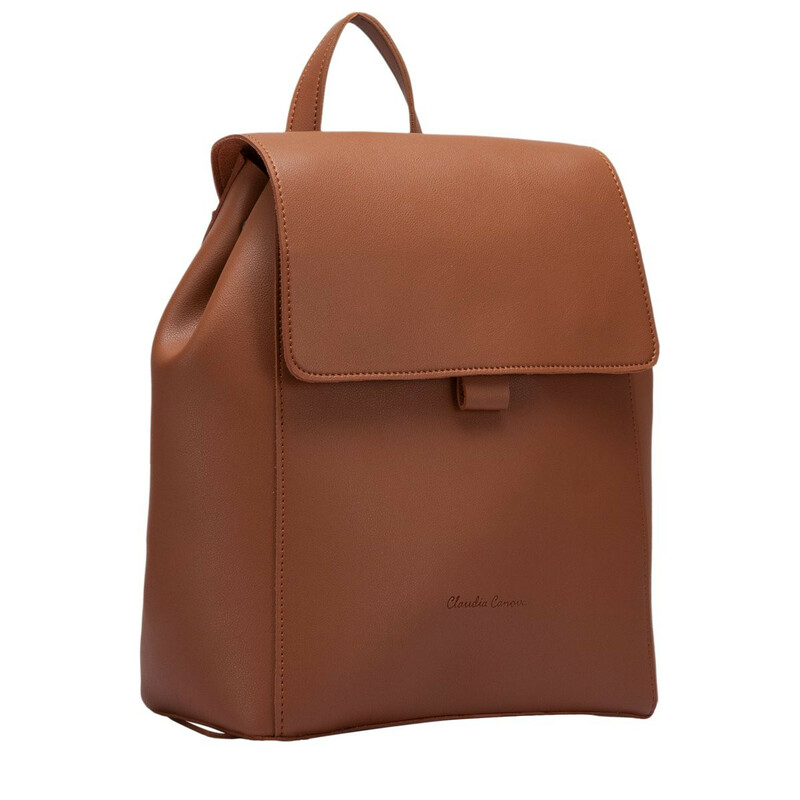 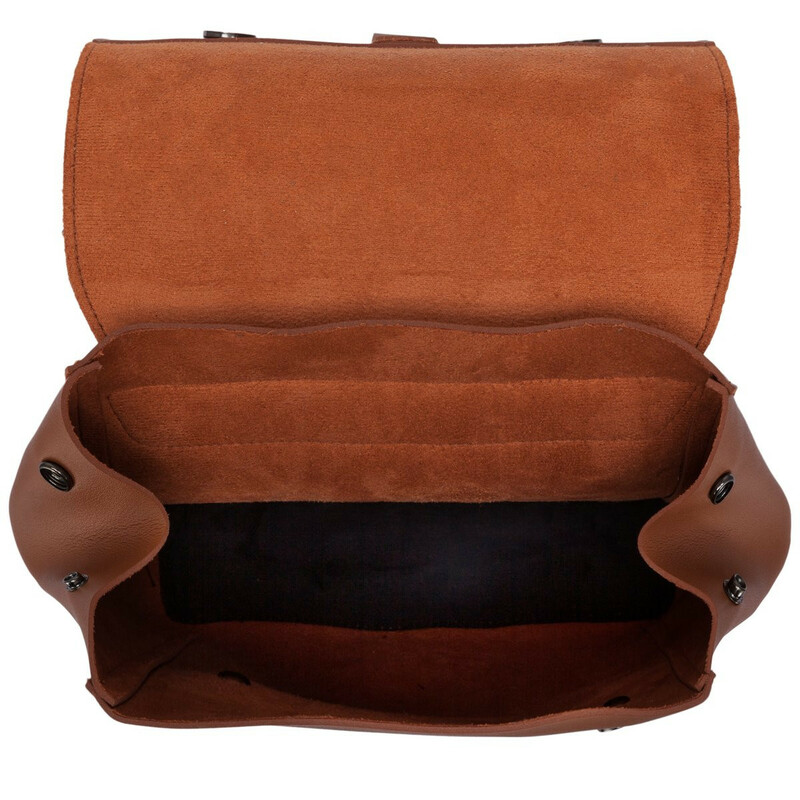 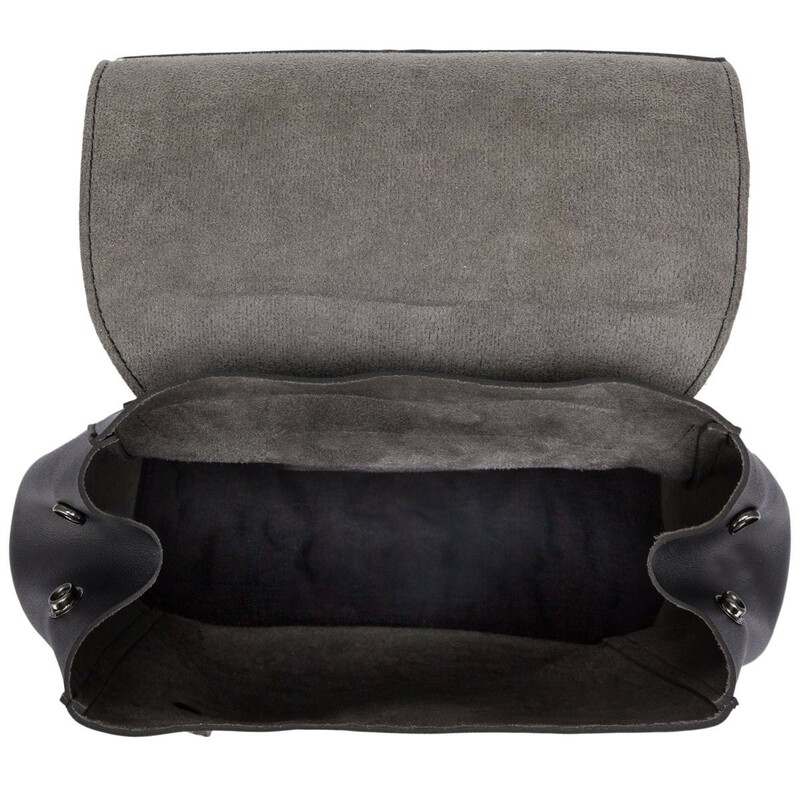 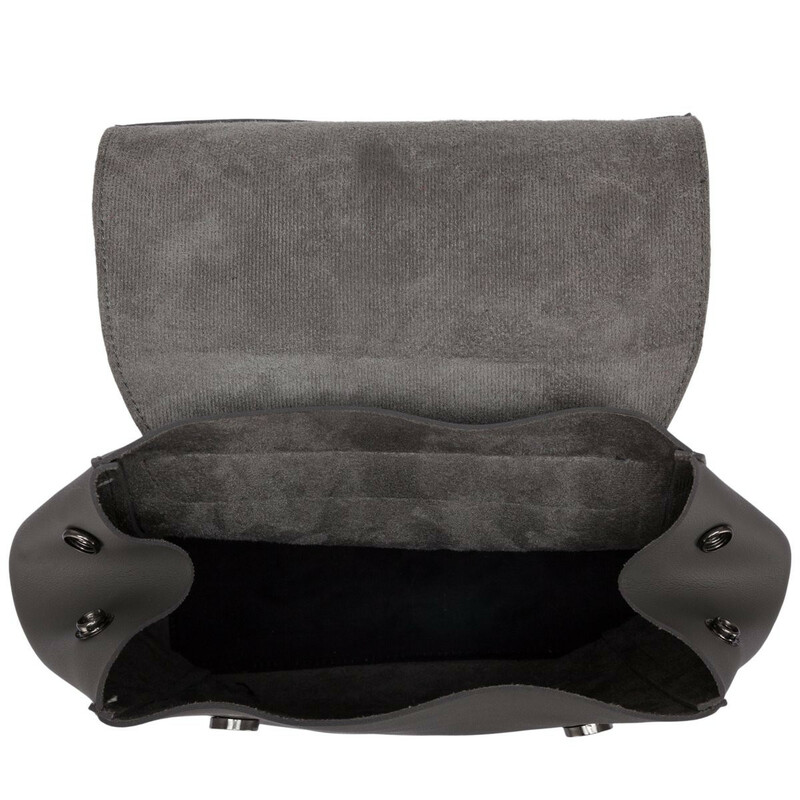 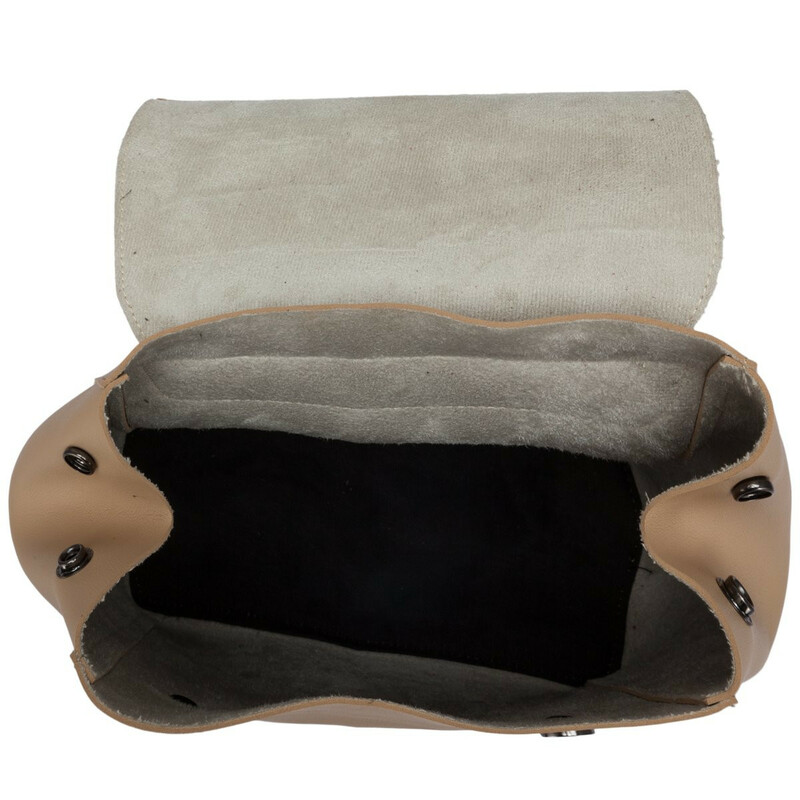 The unlined material is soft to touch and the side clip detail allows you to open the bag even more to fit your daily essentials with ease! 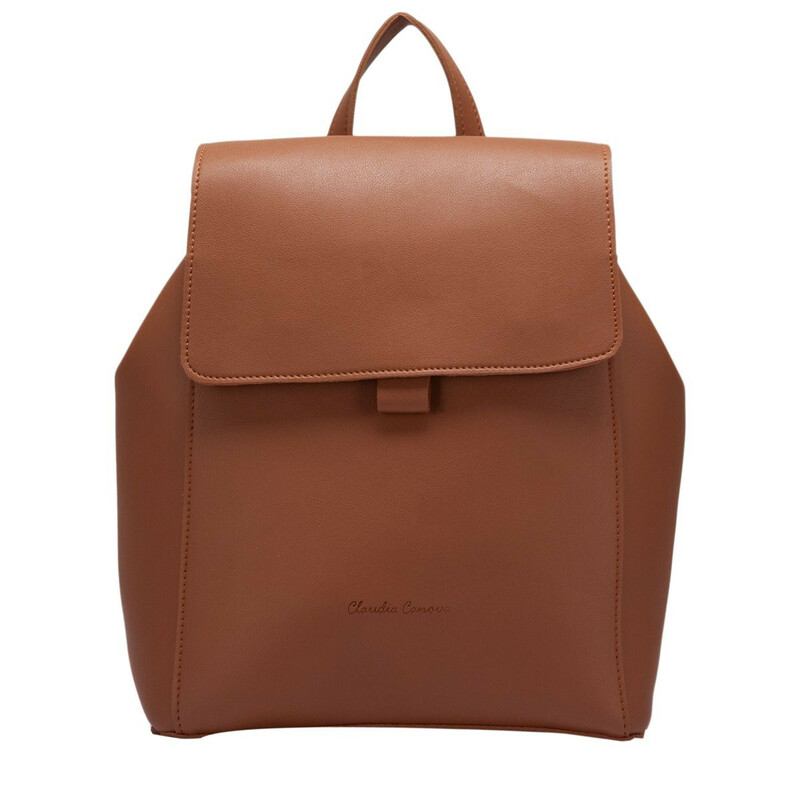 The simple styling complements the classic shape for a classy look.